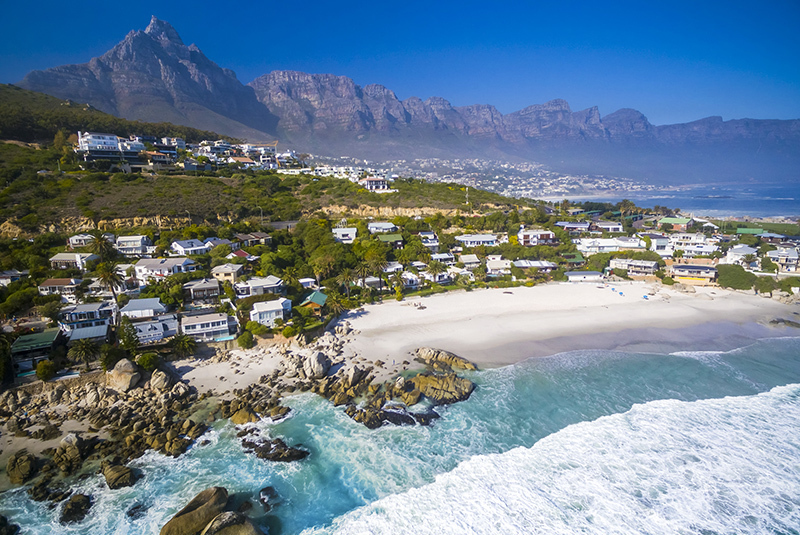 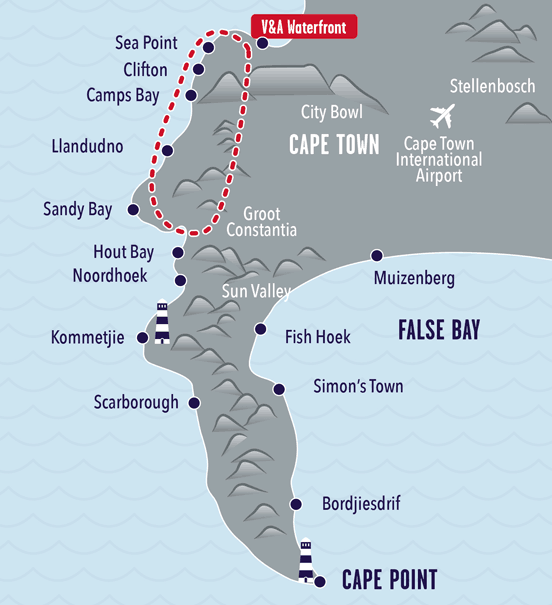 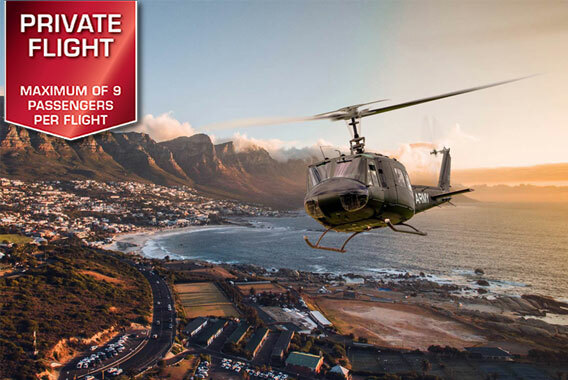 Enjoy a Cape Town Helicopter flight along our breath taking beaches on the Atlantic Seaboard and the majestic 12 Apostles in our original Huey Army Helicopter you will see Hout Bay and the magnificent mountain ranges. 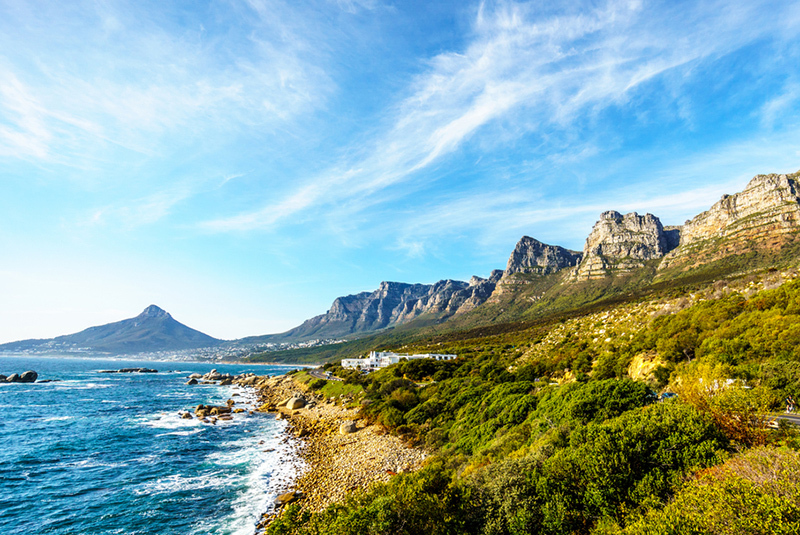 See Groot Constantia and our world renowned Table Mountain. 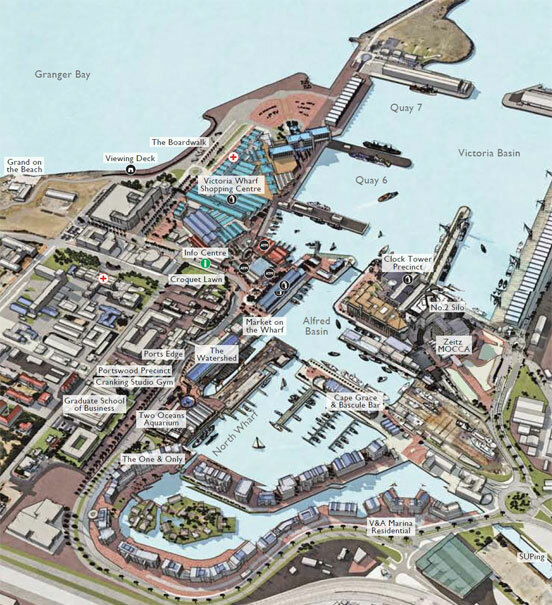 See our city from above and our ever so popular Cape Town V&A Waterfront.